Fasten some style to your back to school campaign with custom school backpacks from us. 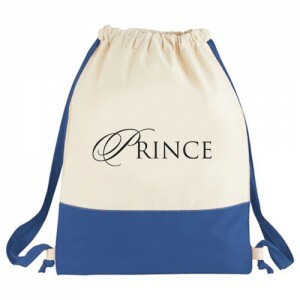 Customize these bags the way you want and make your own functional and stylish school backpacks, which will make great gifts for groups, schools and clubs. These custom school backpacks have ample storage space and color choices on offer, which makes it a trusted choice among marketers. Made of superior quality material, these backpacks are great for not just school but also for sports, hiking or biking trips among others. The adjustable straps allow the recipients to adjust these bags to their size. The lightweight bags will surely tug the hearts of both kids and kids at heart alike. 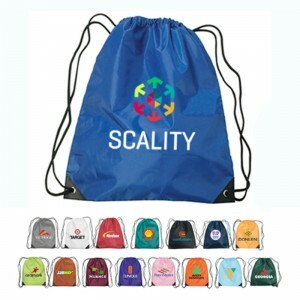 Create enough personalized backpacks for everyone in your team or school to leave a lasting impression. 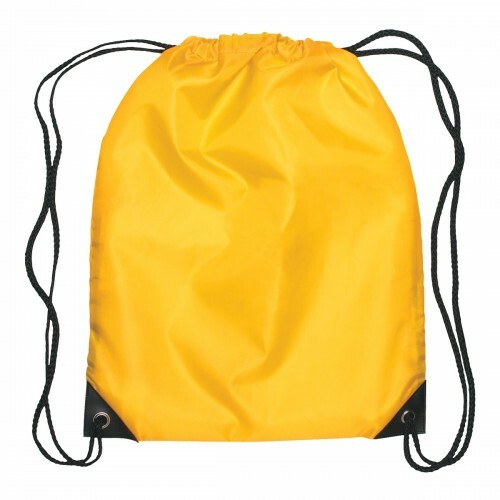 Small Hit Sports Pack Polyester: Adorable and affordable, these small sports pack will make a great choice for youth sports teams, schools, educational centers, corporate offices, summer camps and more. 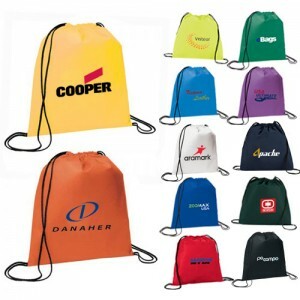 Imprint your logo and message and every time your recipients carry these bags around during work, play or anything in between, your brand will get a panoramic display. 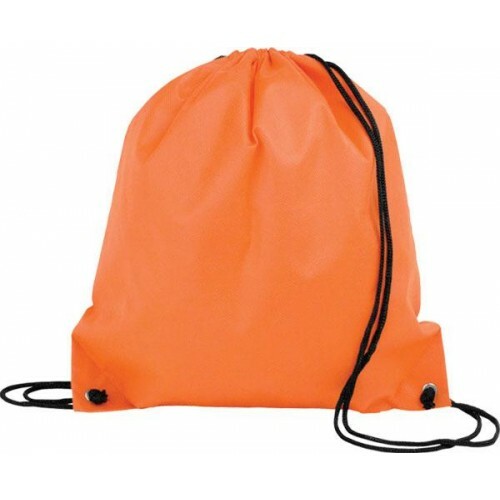 Champion Polypropylene Drawstring Cinch Backpacks: These functional items will make a billboard for your business and an item of high purpose for your customers. 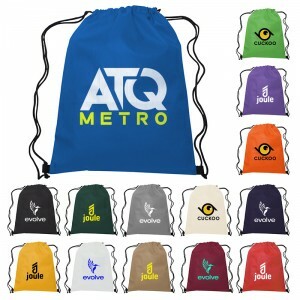 These make excellent employee gifts, back to school items or tradeshow handouts among others. The sleek design coupled with a large storage space will make it a great choice to consider for all types of events and promotions. 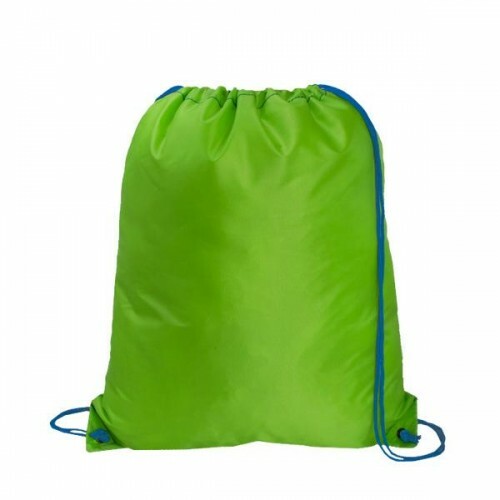 Polypropylene Drawstring Bags These trendy drawstring bags will instantly draw the attention of your customers during the next event. 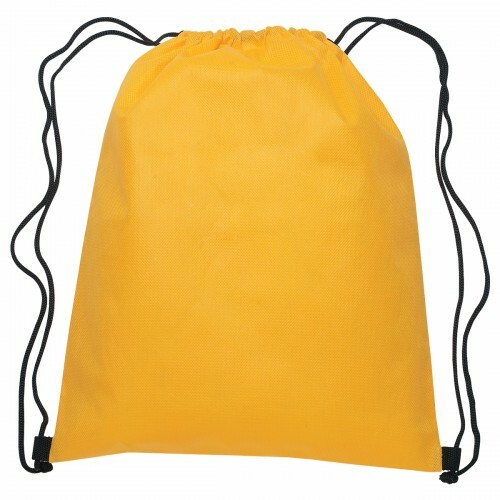 This drawstring bag gives enough storage space to carry all their daily supplies or travel needs. The double draw cord closure will ensure a snug closure while the impressive color choices will add up to its appeal. Free art setup, free online design proof and free shipping offered on all orders. 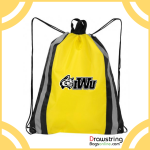 Large Polyester Drawstring Sport Pack: Get your message out in style and make your brand well noticed without you having to scream at the top of the voice with these customized large polyester drawstring sport packs. 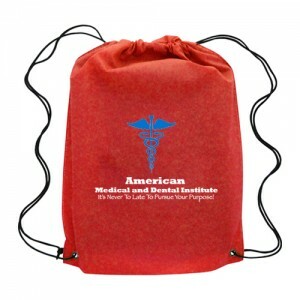 Available in a range of colors, these bags are a hot favorite among marketers for its generous imprint area. Your recipients will love to carry it around for its large storage space and high fashion quotient. 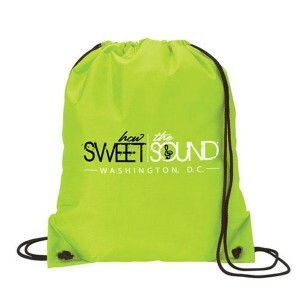 These customized backpacks are great for group events, as team spirit items and employee handouts. Every time you need to draw the attention of your recipients to your brand, all you need is these stylish custom bags in hand. Place your orders right away.